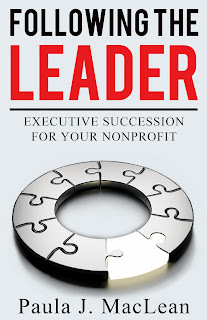 This week’s blog is the second of three posts on the topic of executive succession planning for nonprofit organizations in Canada and the USA. Don’t forget to subscribe to our newsletters for regular updates and discounts on book orders. 10 Tips Newsletters. Tip #4 Succession planning is not the same as successor planning! One third of all new executive directors come from inside the organization. Planning for succession includes, but is not limited to, the search and selection process. Tip #5 Consult with others inside and outside the organization regarding the most desirable qualifications, competencies and qualities required in a new executive director. Reflect their advice in a position (or candidate) profile. 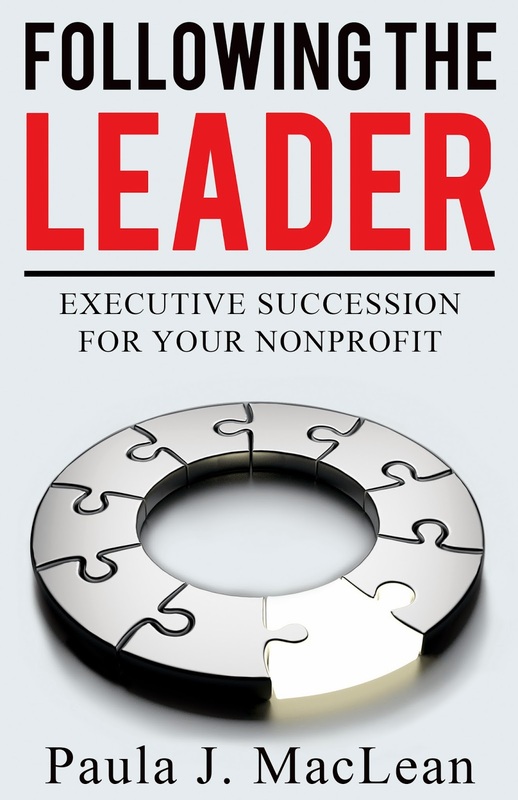 Tip #6 Succession plans include transition management strategies that ensure a smooth departure of the exiting executive director and a comprehensive orientation and ongoing support for the incoming executive. Tips #7 Carefully consider the costs and benefits of hiring an executive search firm or consultant to assist the board during the search and selection process.